Chuugoku Hanten Fureika – A 1-star Michelin restaurant with lunch sets from in Azabujuban. 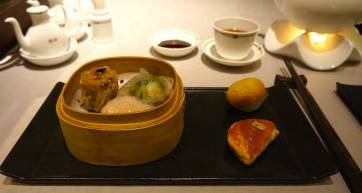 A 1 Michelin star Chinese restaurant located within the Westin Hotel. A 1 Michelin star restaurant with lunch sets from .